From Varun Dhawan’s short about the psychedelic drug, adrenochrome, to Sanjay Dutt’s short about two gangsters, there is an abundance of short films, starring Bollywood’s finest, just a click away. And many actors and actresses, such as Radhika Apte and Jackie Shroff, have featured in multiple short film masterpieces as well. 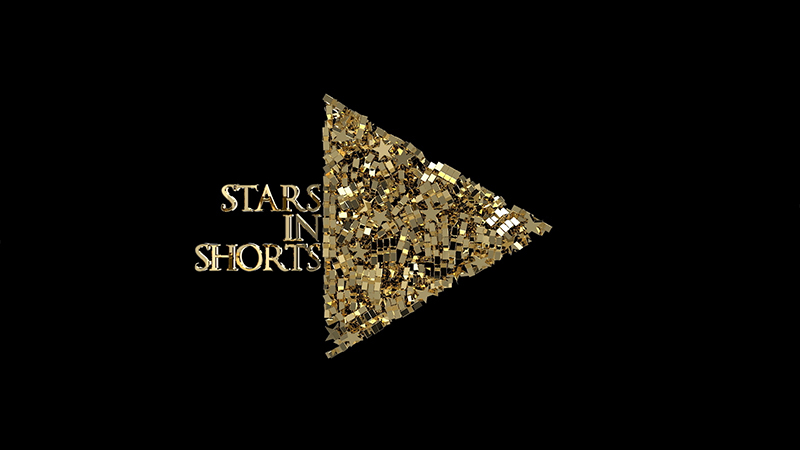 So, without further ado, here are ShortsTV’s picks of the best Indian short films featuring stars from Bollywood! 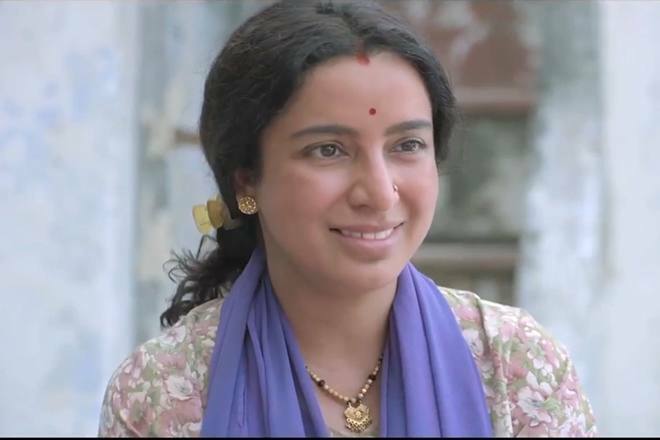 Born Priya Arora, the acclaimed Tisca Chopra has starred in over 45 feature films, garnering renowned status for her role in the 2007 film Taare Zameen Par. However, alongside all of this, in 2016 she produced, co-wrote and starred in her very own short film, entitled Chutney. Barely recognisable behind a timid façade, Chopra dramatically unveils the story of her cook, Bhola, to her counterpart, Rasika Dugal, and the audience alike. So effortless is her performance, that the viewer finds themselves totally drawn into this macabre tragedy of infidelity, murder and chutney. She also stars in Chhuri, where she plays a similarly timid woman turned strong, resilient wife. Nonchalantly uncovering her husband’s infidelity, Chopra embosses her role skillfully. When Subhash Ghai signed up Jackie Shroff for Hero in 1983, and then Andar Bahaar, alongside Anil Kapoor, a year later, Shroff quickly became the Bollywood legend he is today. Though he has been underused of late, this has not stopped him from carrying out tantalising leading roles in several short films. Shunyata, 21-minutes in length, sees Shroff expertly play a contract killer called Madhur. Although the hitman-with-a-conscience role is not a new one, by any means, Shroff animates the character so profoundly as to purloin an originality from the cliché, arresting the attention of viewers almost instantaneously. This is undoubtedly why Shunyata won the prestigious Best of India – Short Film Festival award, beating off fierce competition. Additionally, in Khujli, a comedy short about the sexual explorations of a middle-aged couple, Shroff is hilarious and relatable, establishing a heart-warming relationship with fellow actor Neena Gupta. Darshan Jariwala, born in Mumbai in 1958, won the National Film Award for Best Supporting Actor for his role in Ghandi, My Father. He also played Vivek in the Hollywood film Million Dollar Arm. However, in 2016, Jariwala starred in his first short film, Mumbai Varanasi Express. He plays Krishnakant Jhunjhunwala, a rich business owner who discovers he has cancer in the colon and, following this discovery, decides to elope to Varanasi to find his inner peace and finally achieve fulfillment. Jariwala plays Krishnakant enthusiastically, and embodies the transition from rich tycoon to spiritual wanderer. Radhika Apte’s first starring role was in the 2009 Bengali social drama Antaheen. As of last year, she has featured in three Netflix series – the anthology film Lust Stories, the thriller series Sacred Games and the horror miniseries Ghoul. On top of this, she has acted in a wealth of short films, in which she is routinely flawless. First and foremost, her role in Ahalya, a palimpsest on the ancient Ramayana story, is as an alluring seductress who tempts men into sleeping with her, only for her husband to then turn them into stone. She is enticing from the opening scene, and the audience is left feeling as susceptible to her inveigling as the men they have just watched become mere stone figurines. Ahalya begins as an uncertain and ominous tale of a missing model yet ends as a horrifying classic on the inevitable deliquium of immoral and promiscuous men. The brilliance of Apte’s performance leaves a frightened, antipathetic taste in the back of the audience’s throat. She also plays a similar role in Kriti, in which she plays the psychiatrist of a mentally ill patient, deceiving the audience right until the very end, as well as a role in the critically-acclaimed That Day After Everyday. The final short film we will tell you about is Test Drive. Led by the brilliant Ashutosh Rana, the film depicts an aspiring Bollywood actor struggling for auditions. Similar to Shroff’s role in Shunyata, Rana takes a familiar narrative and animates the character within it far and beyond. Rana activates the character so successfully that the drastic, somewhat unbelievable storyline appears faultless. When flicking through short films, anyone would be remiss not to consider the many Indian short films that are on offer. Whether it’s an Apte thriller, Shroff comedy or an inspirational Jariwala film, the India short film market has everything for film fans to enjoy! ShortsTV to launch in India soon!